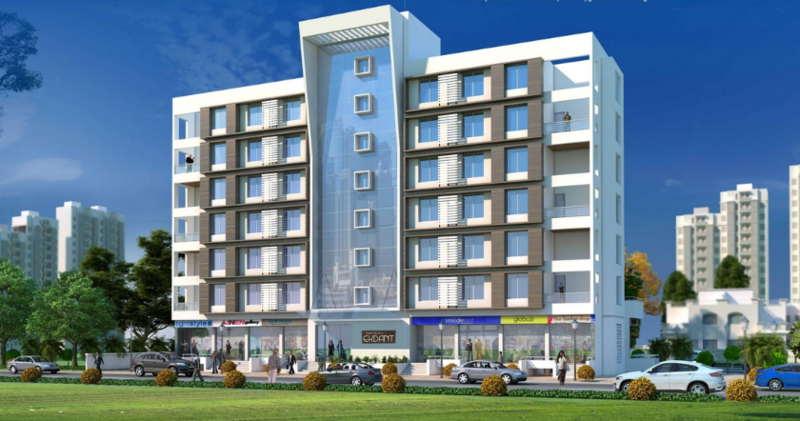 Seller > Flat / Apartment | Shahnoorwadi, Aurangabad. Seller > Flat / Apartment | Waluj, Aurangabad. We Not only create houses,we create homes. 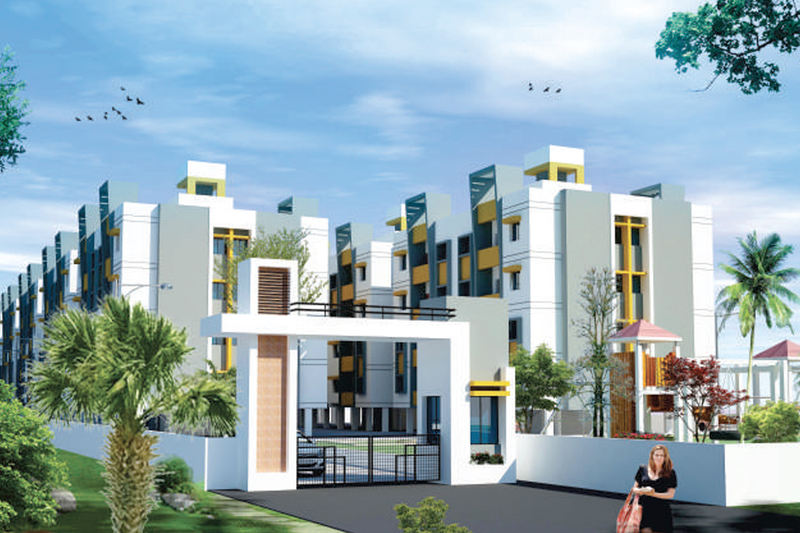 Seller > Flat / Apartment | Padegaon, Aurangabad. 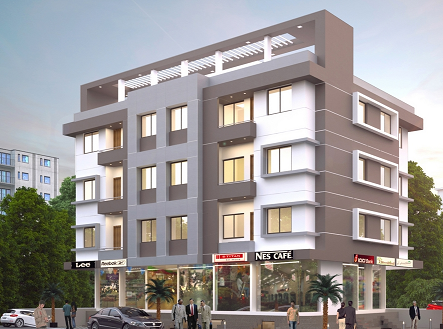 Seller > Flat / Apartment | Nutan Colony, Aurangabad. 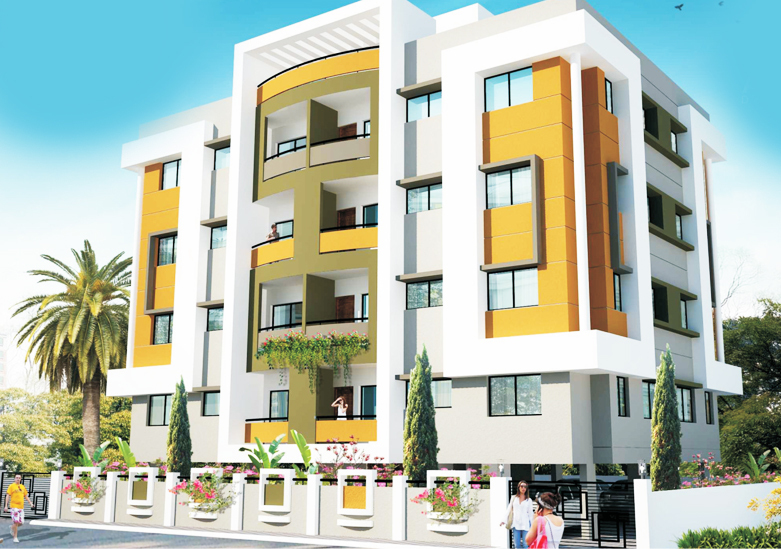 Seller > Flat / Apartment | Kanchanwadi, Aurangabad. With a Tranquil ambience and excellent layout, Anusara Heights offers you the best of both the worlds with top class construction, amenities and specifications. Act now and claim everything that is rightfully yours! 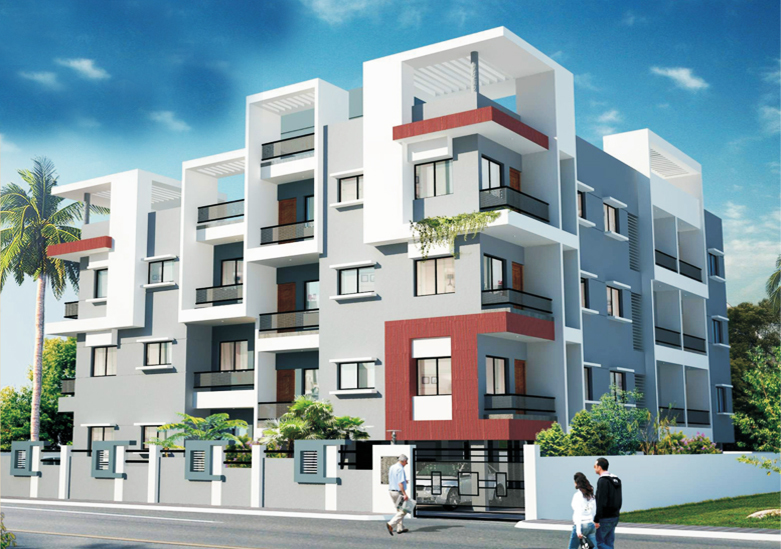 Seller > Flat / Apartment | Paithan Road, Aurangabad. A home that offers you everything you always wanted and more. A leisurely Stroll along the following pages will open your senses to soothing hum of Annanda Smart Homes. Seller > Flat / Apartment | MIDC, Aurangabad. 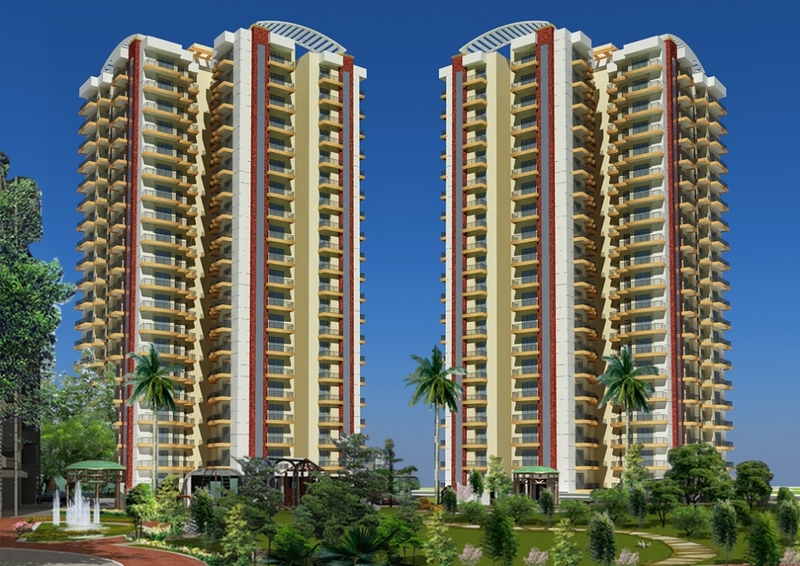 houses and apartments in Shendra MIDC, to suit your budget and lifestyle. All the Row houses and apartments are very luxurious and spacious and are having best layout plans according to vastu. 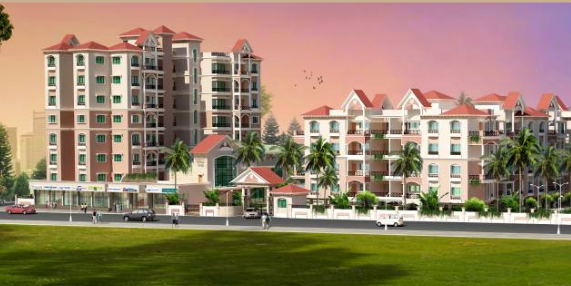 Project is having amenities such as club house, park, basket ball court, 24 hours security, jogging track etc.  Seller > Flat / Apartment | jalan nagar, Aurangabad. A sprawling residential project , is springing forth from a peaceful neighbourhood at prime location in Jalan nagar, one of the richest locality of Aurangabad. 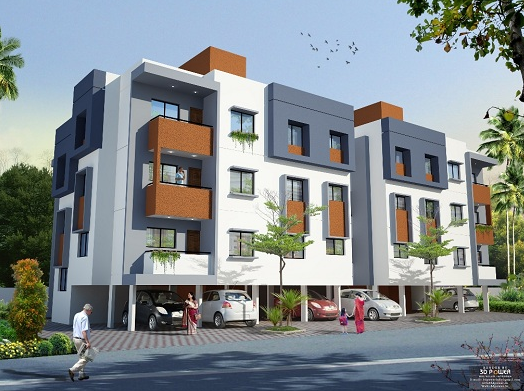 Seller > Flat / Apartment | Osmanpura, Aurangabad. We have put luxurious living at your disposal as never before with 18 beautiful,Spacious 3 and 4 BHK apartment,Road facing Shops And Showroom to choose from.